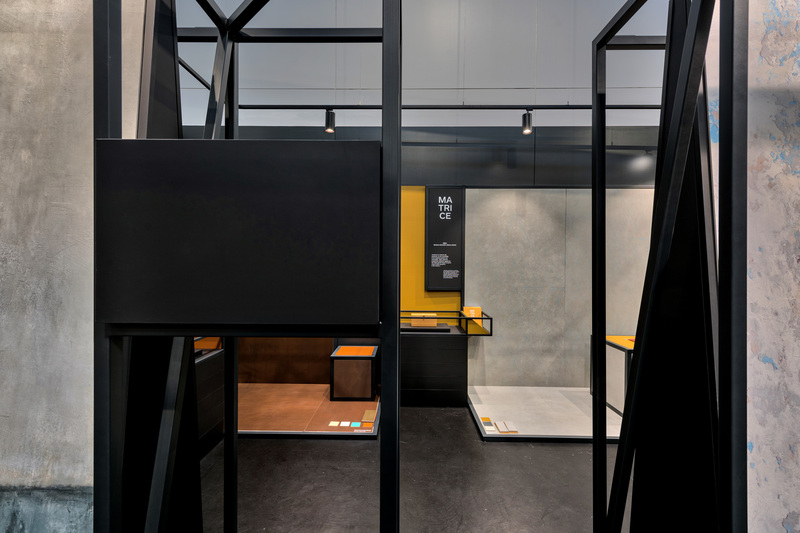 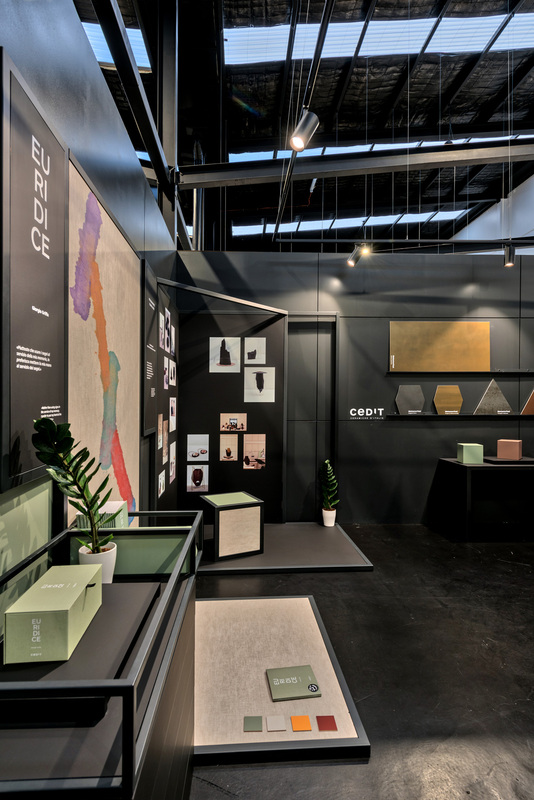 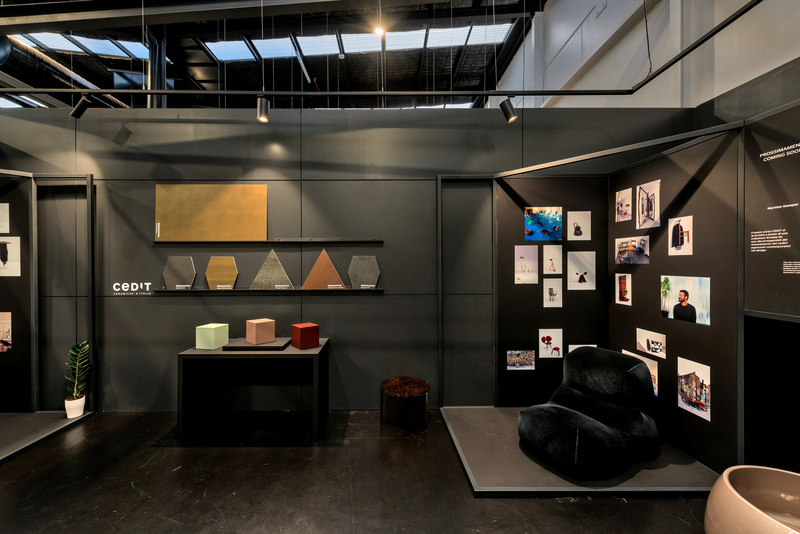 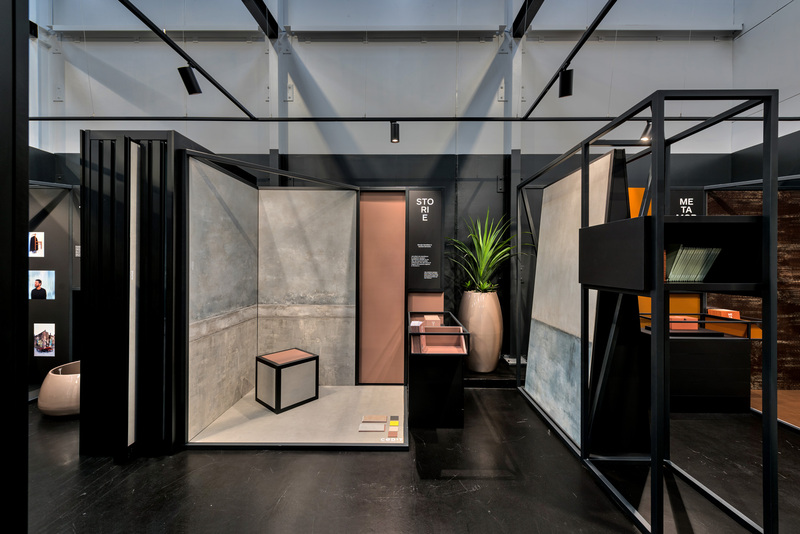 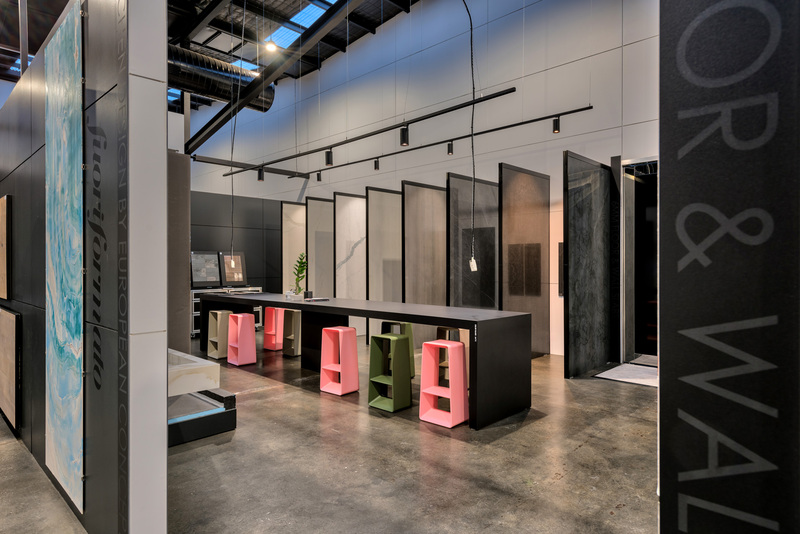 While a ceramic tile showroom wouldn’t necessarily strike you as a space that would epitomise contemporary design, European Ceramics will take you by surprise. 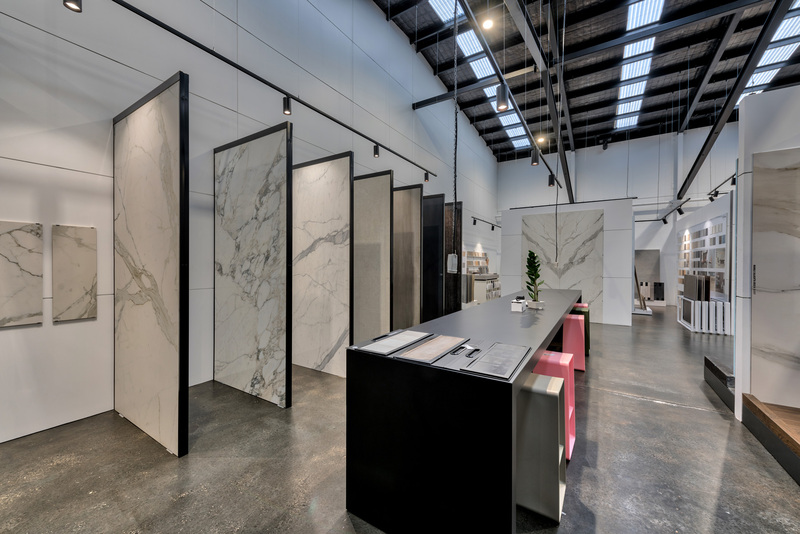 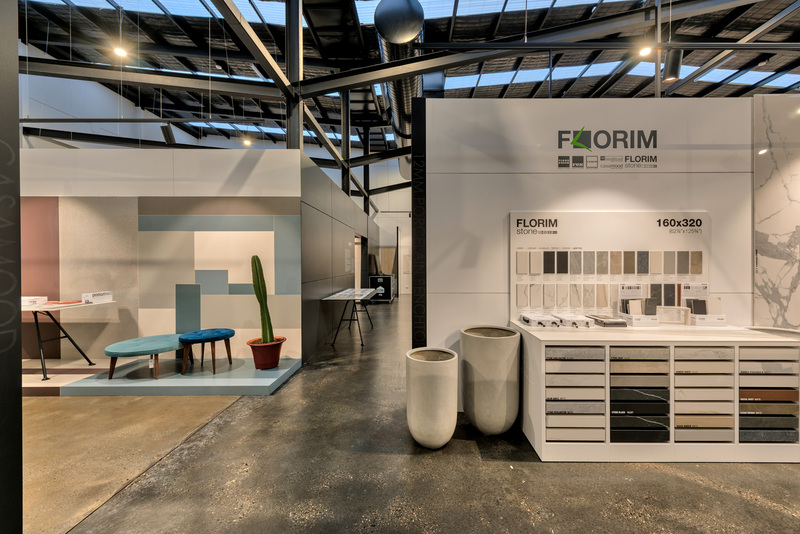 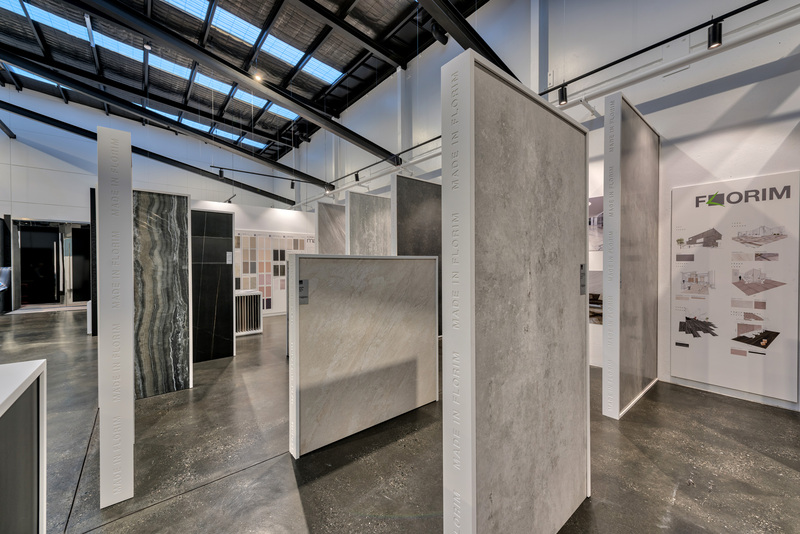 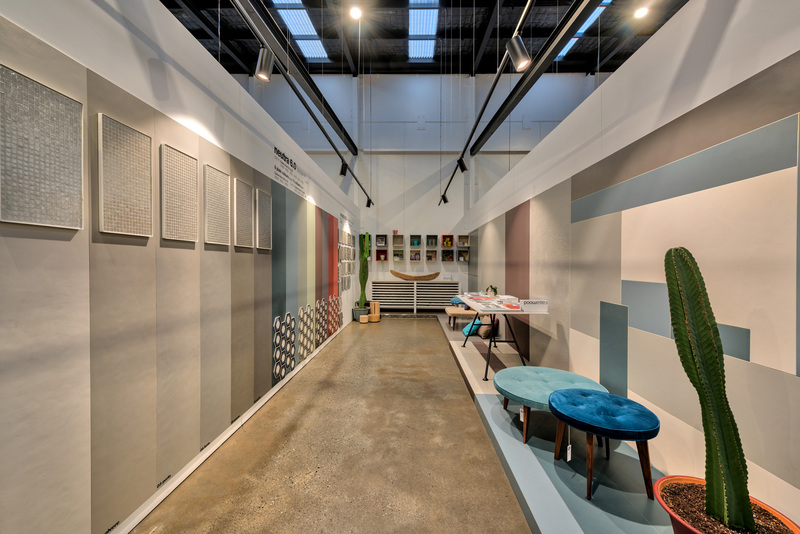 The Osborne Park showroom consists of striking polished concrete floors, vibrant splashes of colour and our Kobe Track Light featured amongst high top ceilings that replicate a New York City-styled apartment. 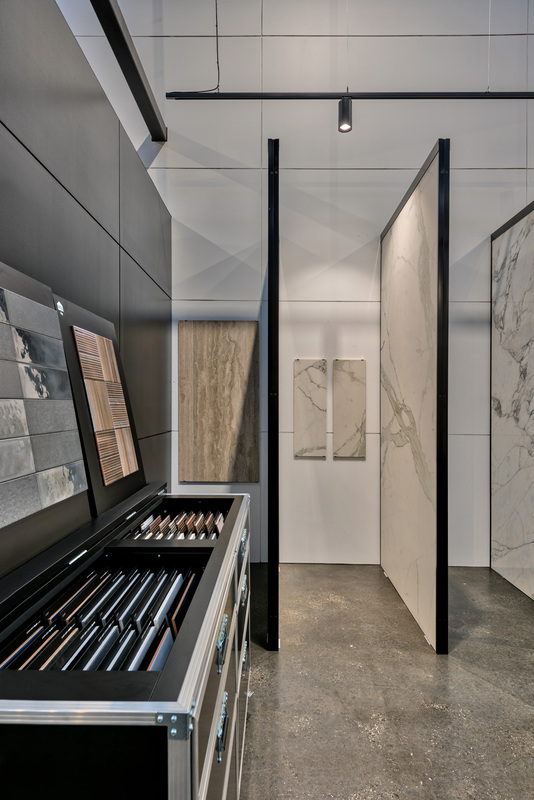 Amongst this creative space, the Kobe Track Light perfectly compliments each product on display. 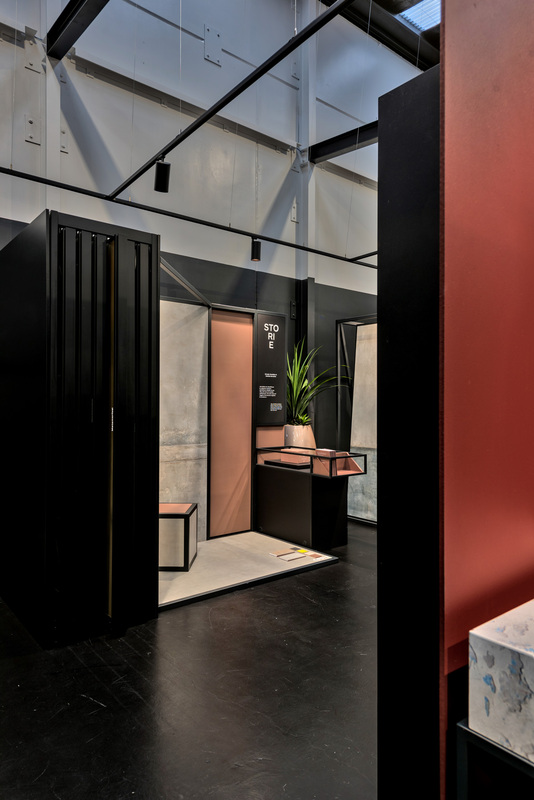 In this application, the Kobe Track Light assists in both aesthetics and functionality. 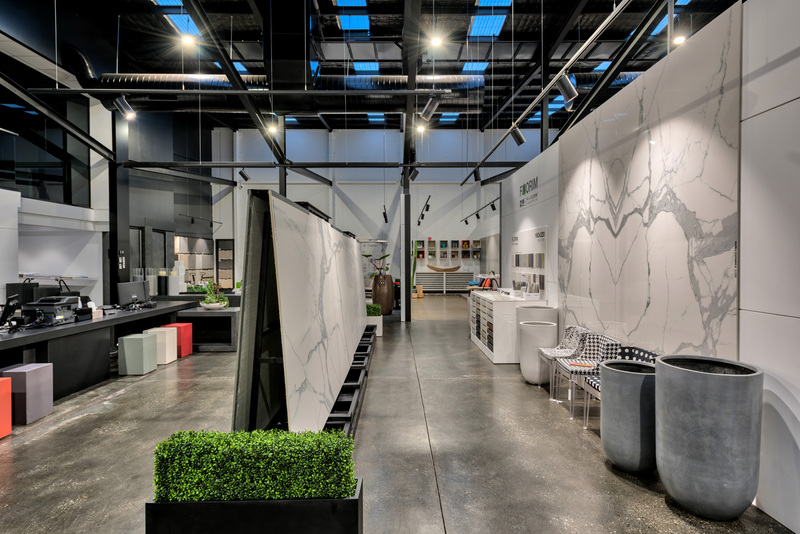 Our MX Track Series add the perfect, industrial element to layered space.